Here at Kent Loft Company we have converted many lofts across Kent, take a look at some of our testimonials to read the feedback from our happy customers. I was drawn to Kent Loft Company by Jess’ trustworthy demeanour and assurance that he micro-manages all his projects; I’m really glad that I went with my instincts and used KLC. I was impressed with how quickly, quietly and cleanly the whole crew went about their business. All the constituent tradespeople arrived just when needed and the work was done to a very high standard. As promised, Jess was always available on the phone; I really can’t imagine anyone doing a quicker, neater job. For something that is often reckoned to be stressful and disruptive, it could not have gone any smoother. Thanks everyone: we love our loft. We had our loft converted by Jess during the summer of 2013. We are delighted with the result. We have gained so much space and are very impressed with the standard of their work. Jess always returned our calls and did his utmost to ensure that we were completely satisfied with their work. They were reliable, friendly and genuinely committed to making sure we were happy. In the past with building work it has felt like we have battled against the builders but this has been a far better experience and we are so happy that we chose the Kent Loft Company. We also used Jess to renovate our bathroom and again we are very pleased. On more than one occasion Jess said that he would only be happy with the finished job if it was to a standard that he would accept in his own house and it is this attention to detail which has led to the high quality of their work. Thank you! Hi Jess – a few words to recommend. I employed the Kent Loft Company to install my new loft extension comprising of one bedroom and a bathroom. I was extremely pleased with their workmanship and reliability. I found them all completely trustworthy and helpful. The end result was so good it far exceeded my expectations. Hope that's what you wanted. I hope business good for you best wishes to you all. 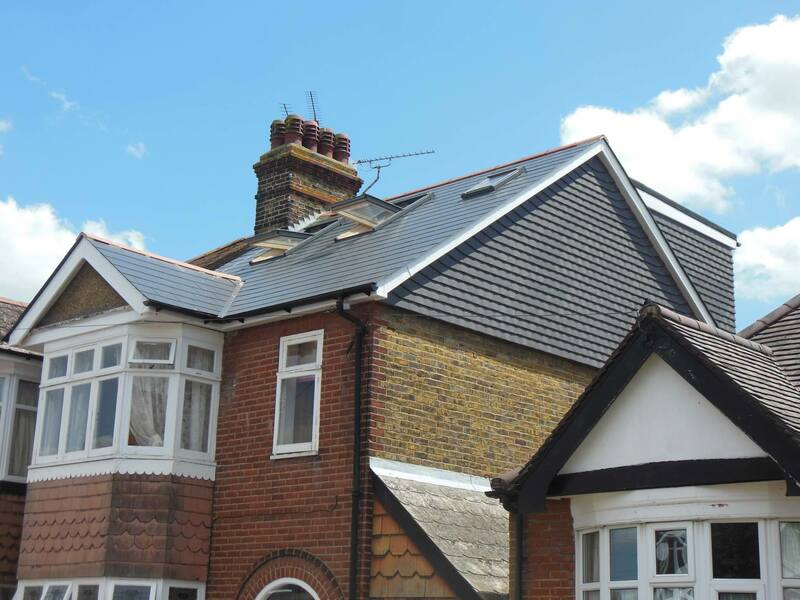 If you are considering a loft conversion look no further than the Kent Loft Company. We placed a call through to them after seeing one of their vans parked in our road and saw the team carrying out work at a neighbours address. Jess was round the following day to advice and work out costs. His knowledge of his trade and advice are second to none and we were so happy with the price that we decided to place an order with him there and then. As we all know price is not the be all and end all of having work carried out and one of my main concerns was that the work would not be intrusive as I work a lot from home. I was assured that the disruption would be kept to the minimum and the work would be carried out professionally. Jess and the team and they couldn’t be nicer bunch of guys to have work for you. The Kent Loft Company do as they say and that is refreshing in this day and age. I can honestly say that we would recommend them with out hesitation and wish them all the success that they deserve. Thanks Jess and the whole team. The girls love their new rooms. Thank you all for making the whole process so painless. All the team have been great and the whole build has passed without issue. We have been very impressed with the speed of the conversion,and the with quality of the workmanship. We have no concern to fully recommend Jess and the team. New bathroom and various other building changes to our property in Summer 2013. They offered a competitive quote for all the work. The team all worked hard and were polite throughout. We are very pleased with the loft conversion and think they have done a fantastic job. Jess offers very honest advice and will always answer his phone or call you straight back if you ring him. We would recommend the Kent Loft Company for the work they have done. Back in early 2012, Jess and his team at the Kent Loft Company converted my large, unused loft space in to what is now my family and I’s favourite part of the house. I was astounded by the qualities displayed by Jess and all the workers throughout the job – they were always friendly and never imposed on our personal lives. This in itself is a massive factor that separates Kent Loft Company from other construction companies I have dealt with previously. Alongside this; the standard of the work carried out was of the highest standard I could imagine and I would not hesitate to recommend them to anyone. Can not thank you enough.